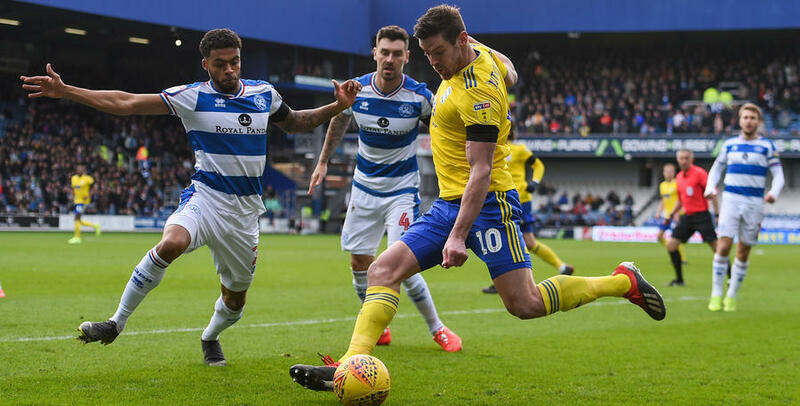 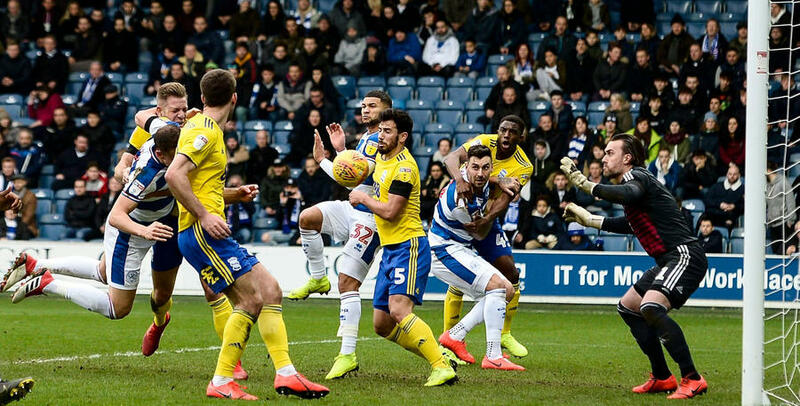 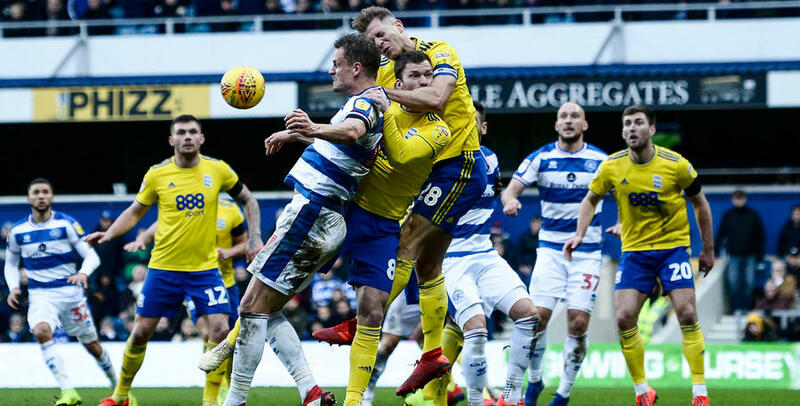 A DRAMATIC afternoon in W12 ended in a 4-3 defeat against Birmingham City on Saturday. 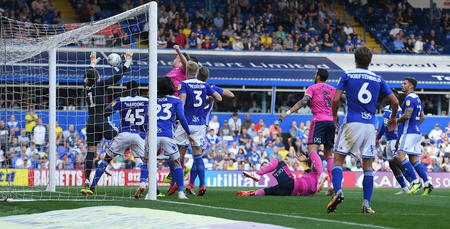 A dreadful first-half showing from the R's saw them trail 4-1 courtesy of a Che Adams hattrick and Harlee Dean header. 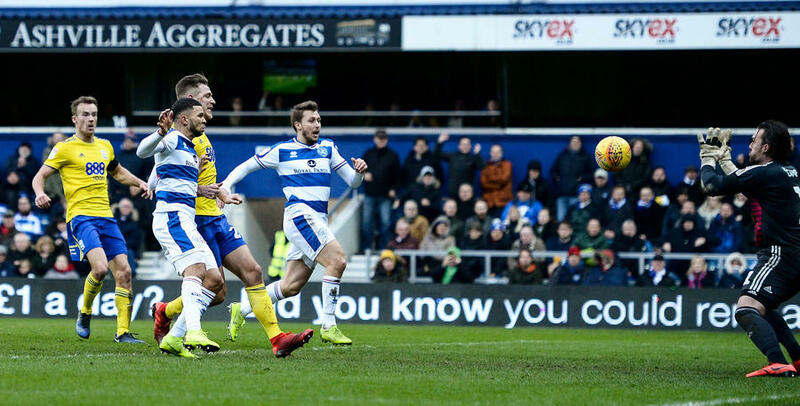 Matt Smith scored either side of half-time to make it 4-2 before Jordan Cousins riffled home ten minutes from time to make it 4-3. 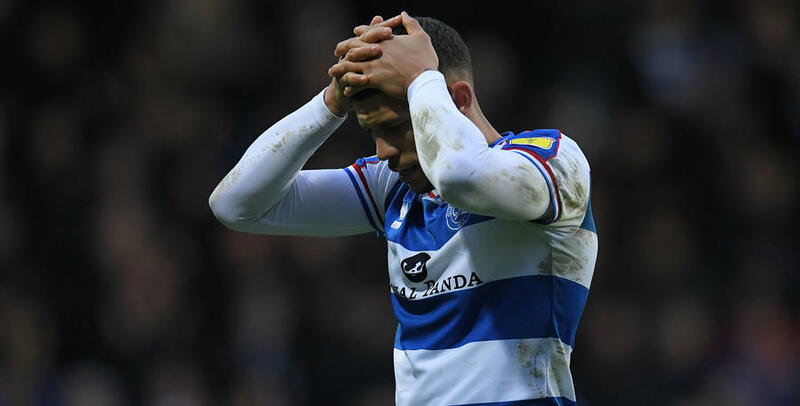 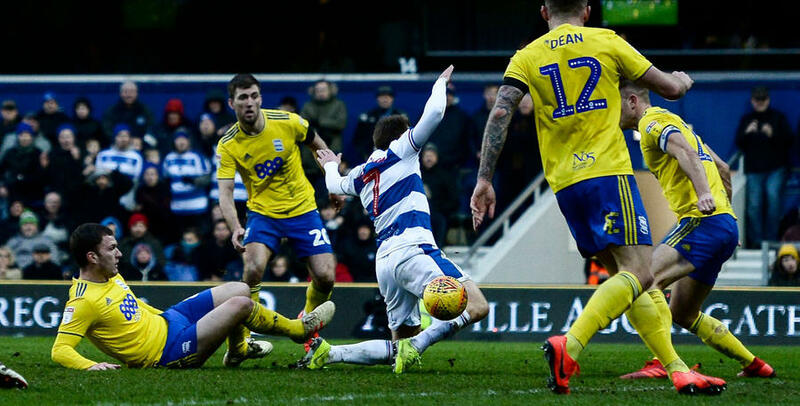 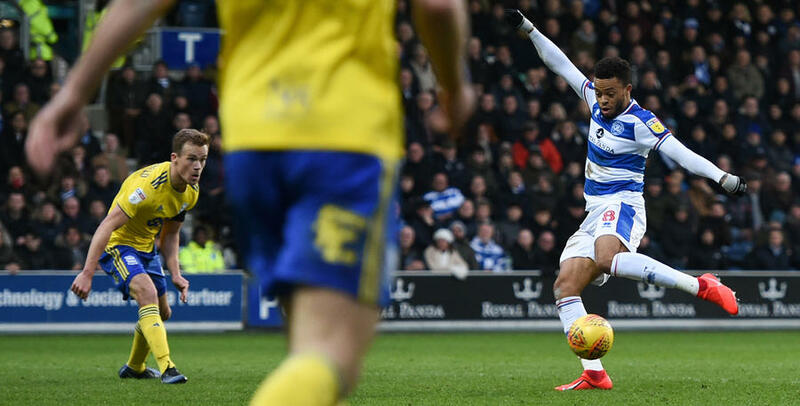 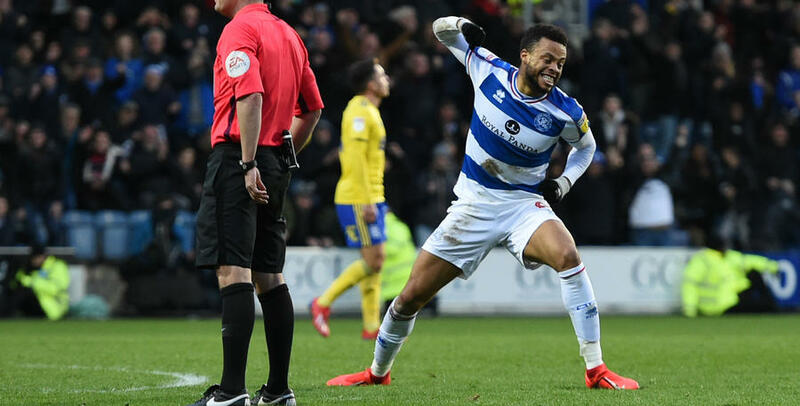 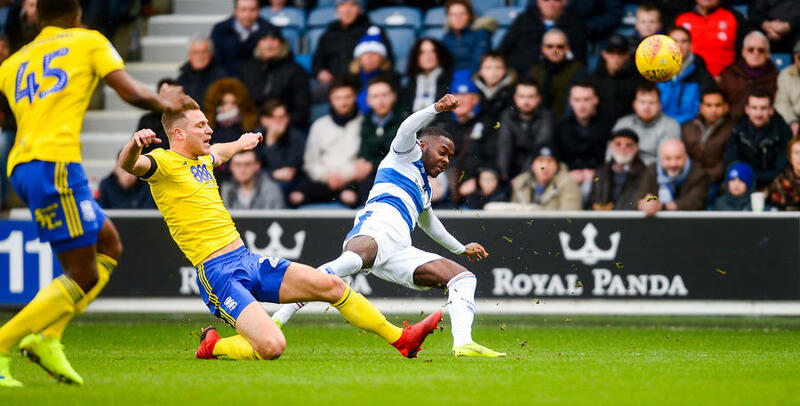 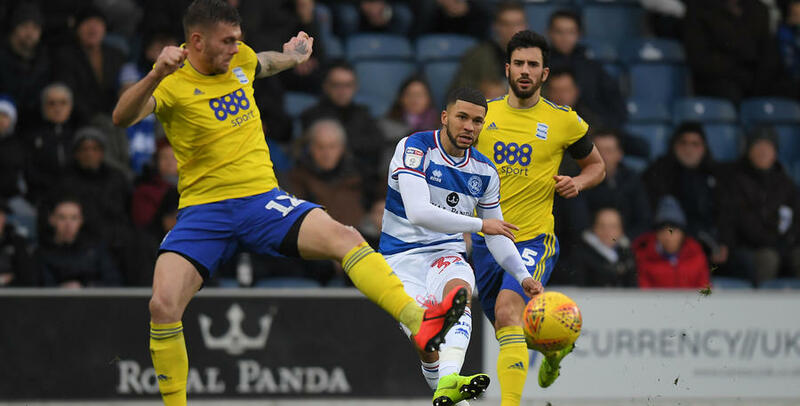 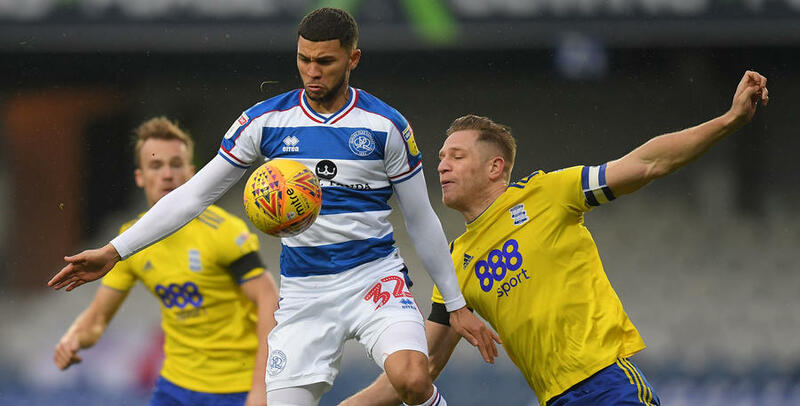 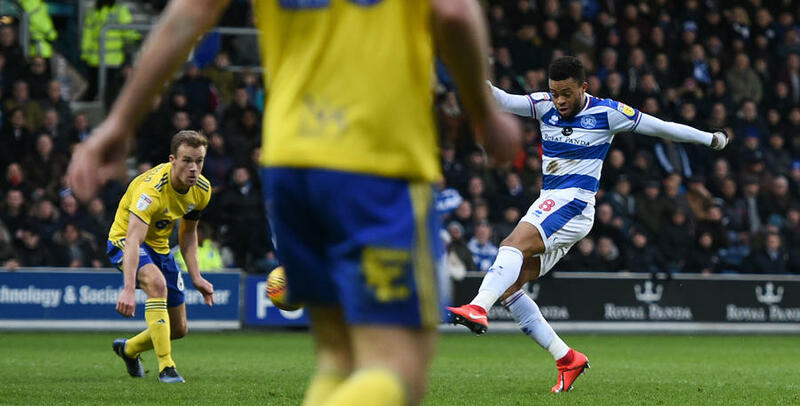 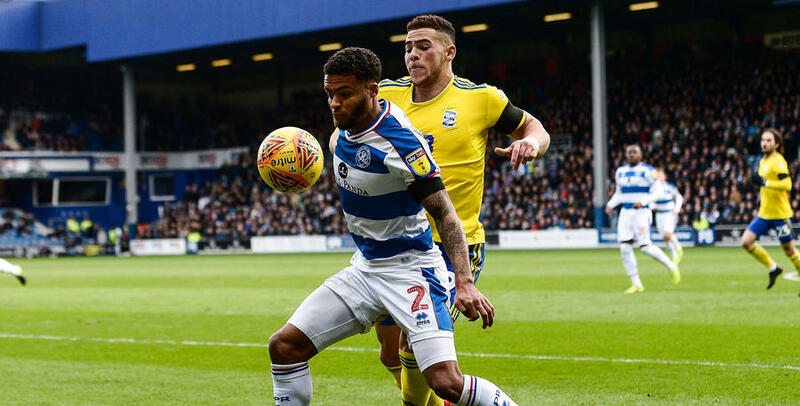 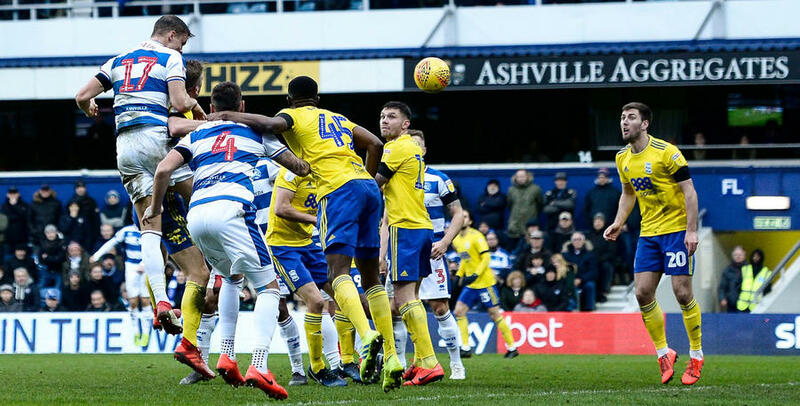 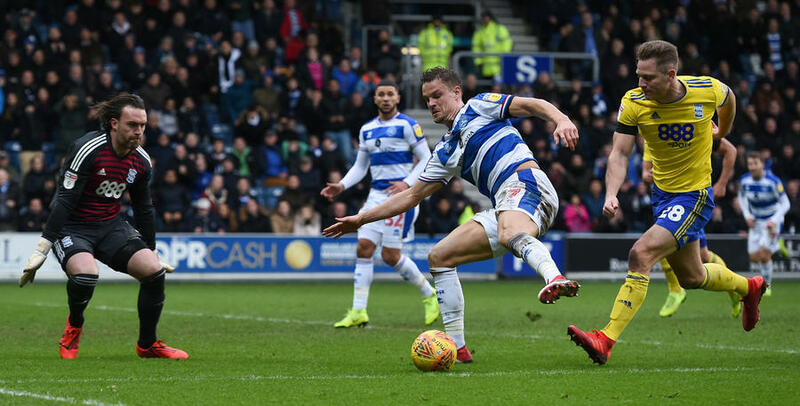 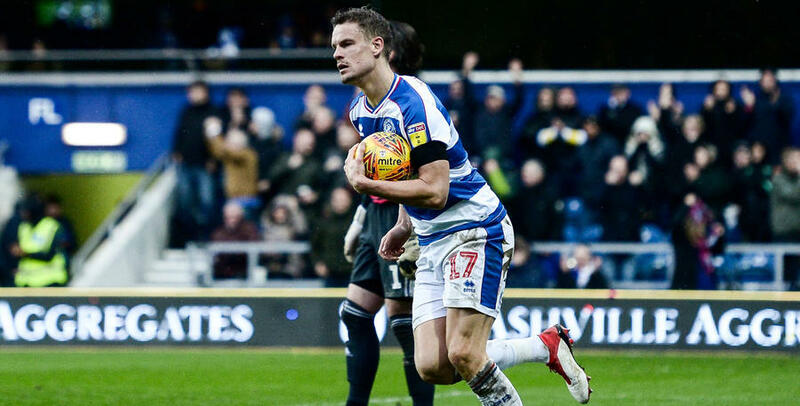 And when Nahki Wells was handed a chance from the penalty spot in the third minute of stoppage time Lee Camp's save from 12-yards denied QPR a deserved and dramatic fightback.